Optus 4G Mobile Arrives at William Creek! 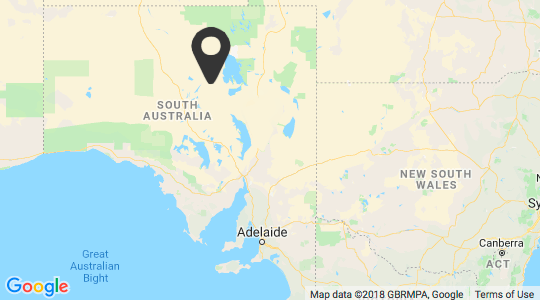 William Creek is the location of the first Satellite Small Cell 4G for Optus, giving visitors travelling through William Creek even greater connectivity. 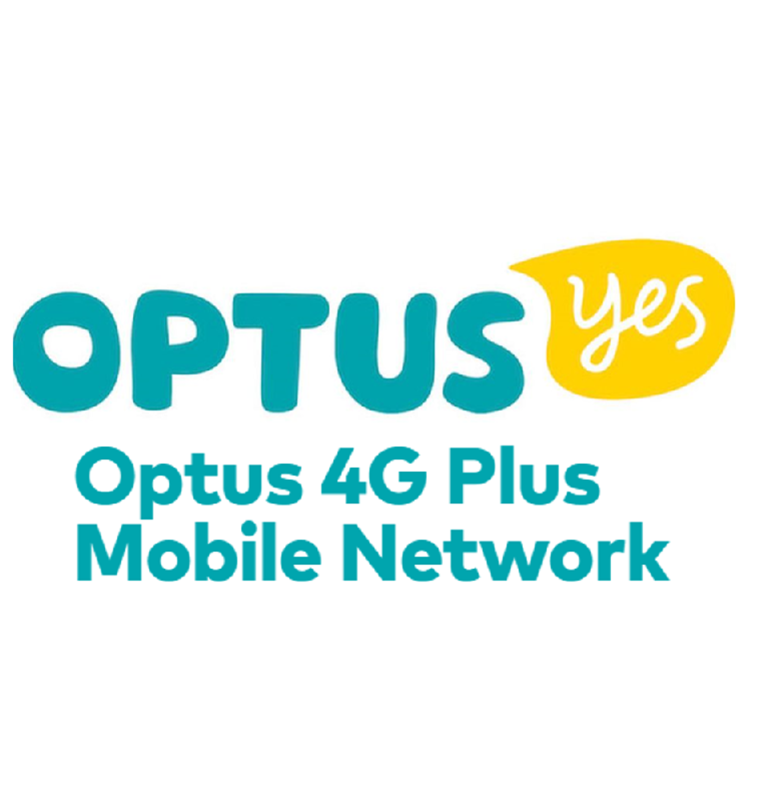 Optus connected the mobile service during winter 2018 and enables visitors to stay connected even faster. You can purchase your Optus pre-paid SIM card at the William Creek Hotel to stay connected on your travels.